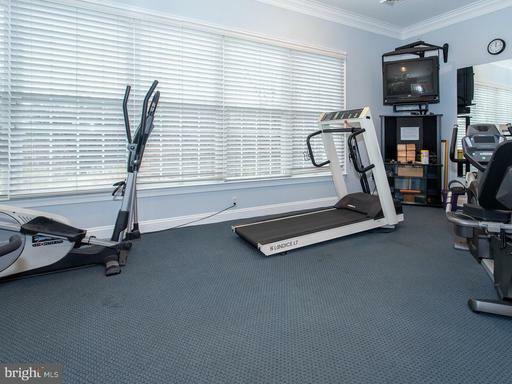 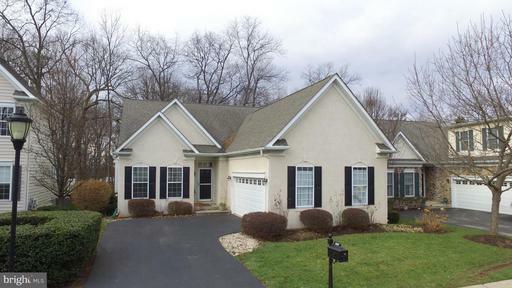 Park in your two car garage or private driveway in the best elevated house in this community. 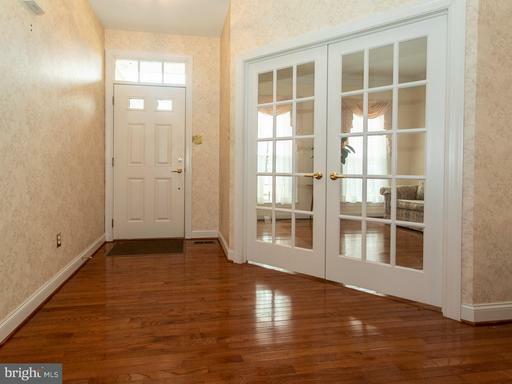 Open the 16 panel glass French doors & be stunned by the 9 foot ceilings & open floor plans makes you feel right at home. 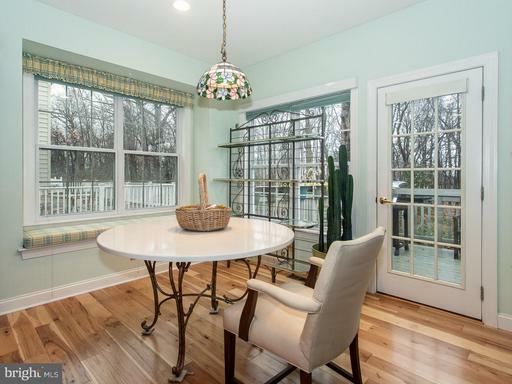 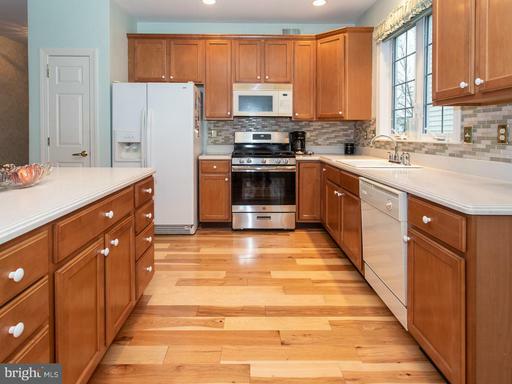 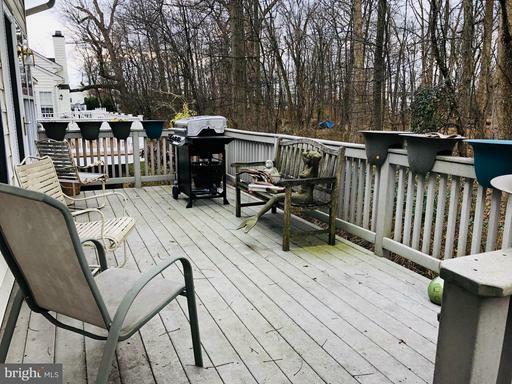 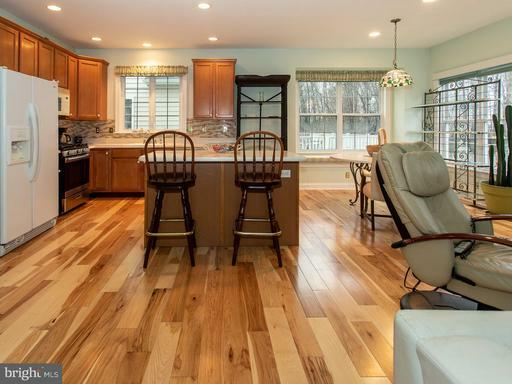 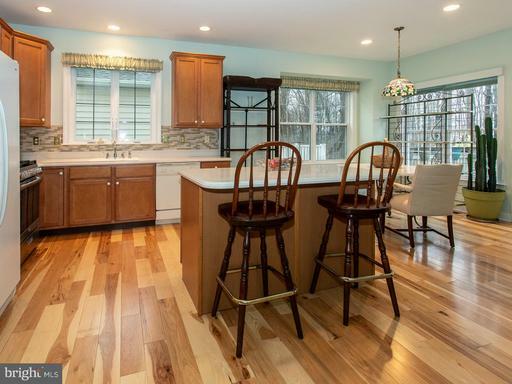 The brand new hickory hardwoods makes an easy transition into the eat in kitchen with a serenity view of the secluded woods looking out to your back private deck. 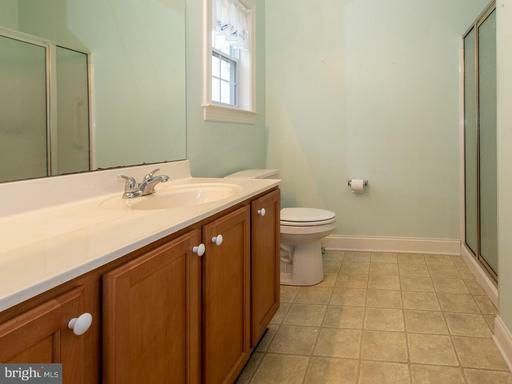 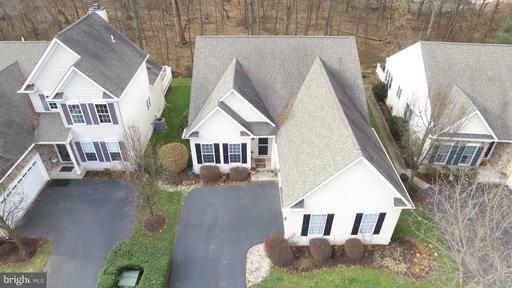 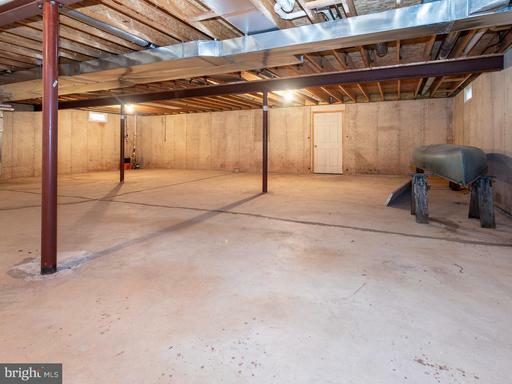 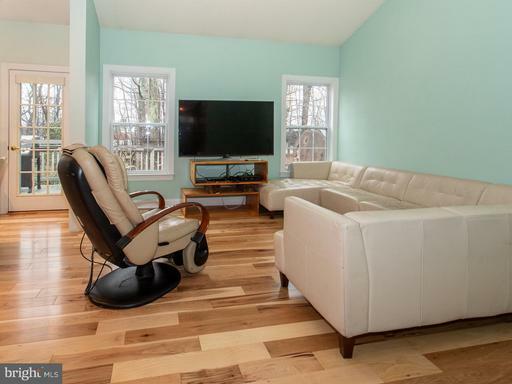 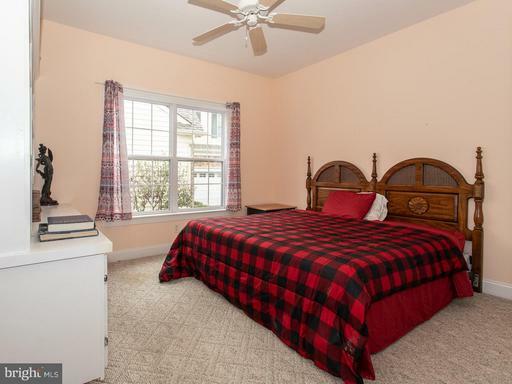 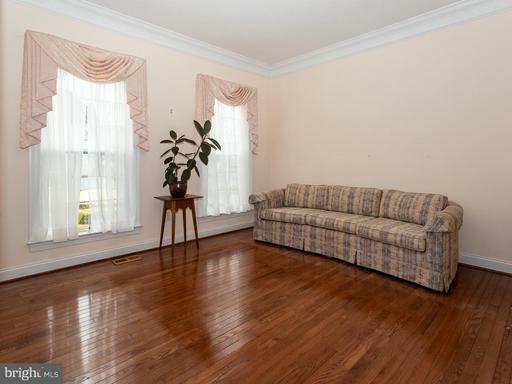 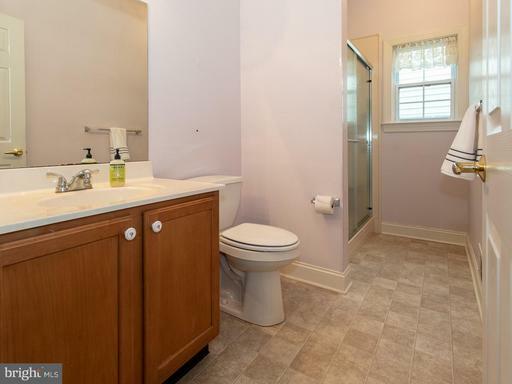 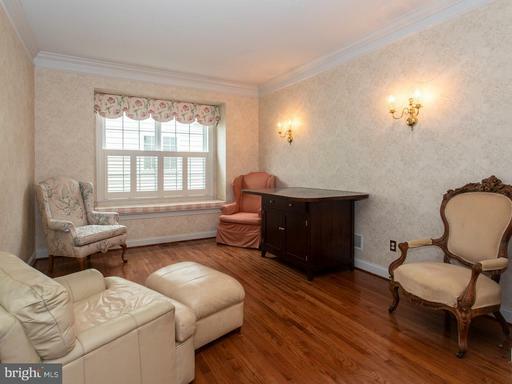 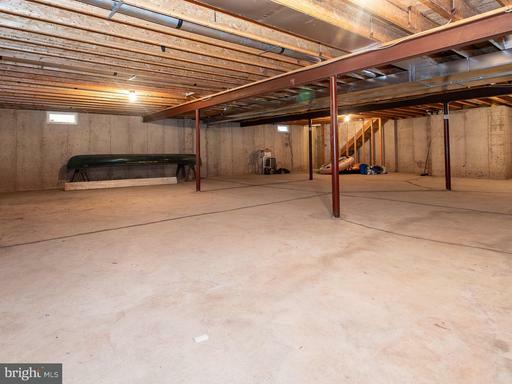 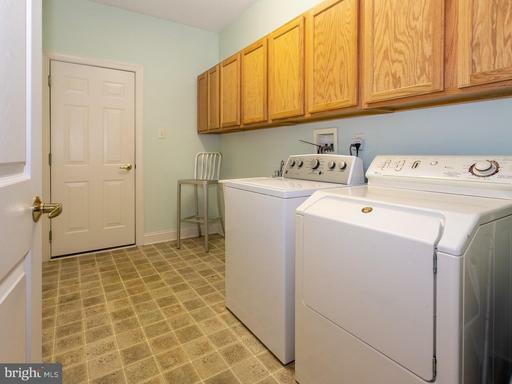 This low-maintenance home is a rare gem to find for the price and can increase its value by finishing the 9 ft. full basement walk out basement. 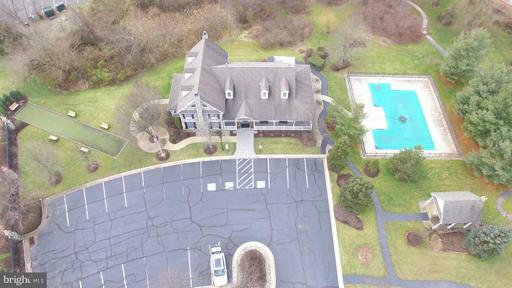 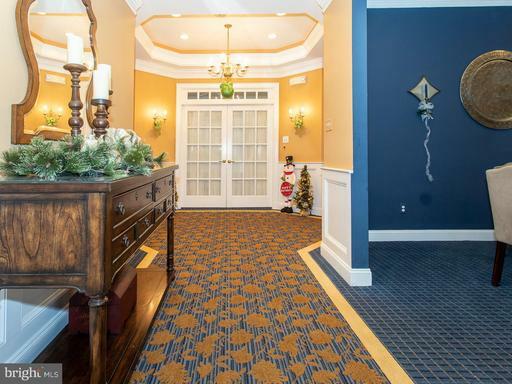 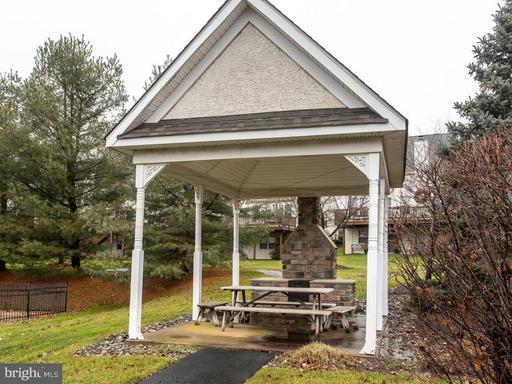 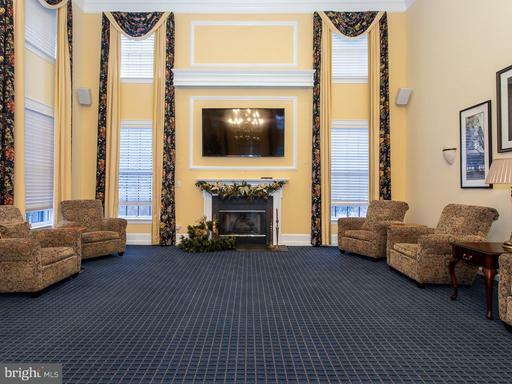 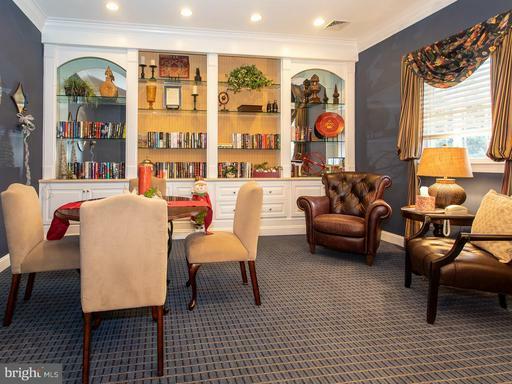 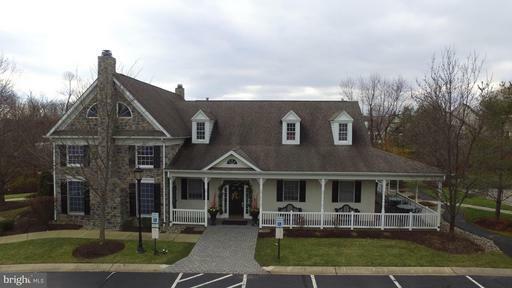 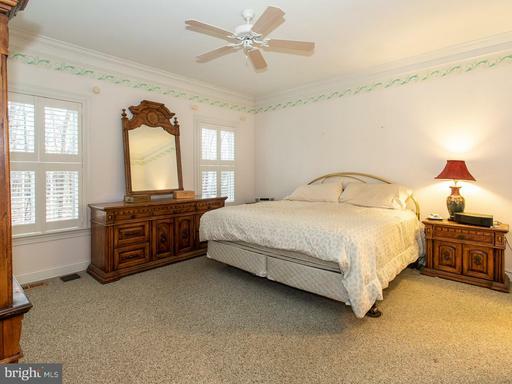 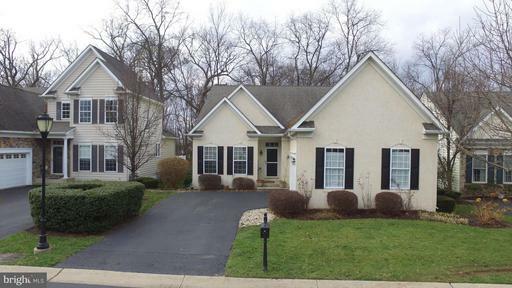 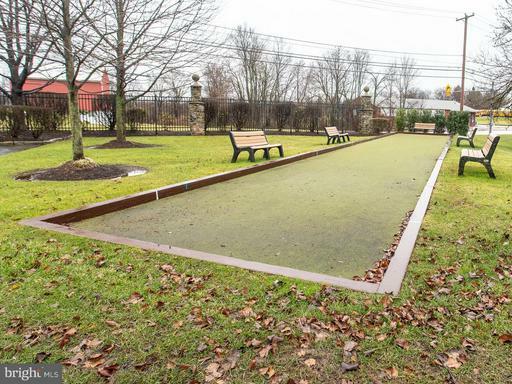 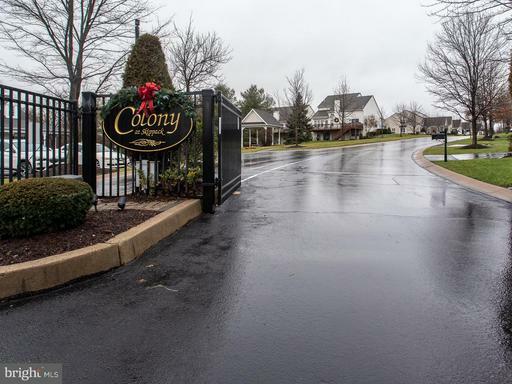 The Colony at Skippack is an active adult gated 55+ community with a country club flare. 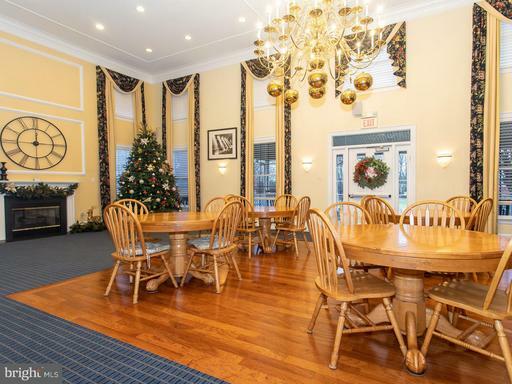 The club house has daily activities, a private library, exercise room and the great hall is open for fun or available for your next private party. 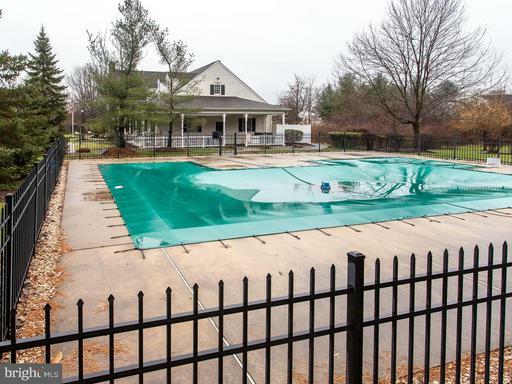 Swim laps in the outdoor pool or play a friend or neighbor in a match on the bocce ball, horseshoes, a walk on the trails or fire up the outdoor grill and enjoy a picnic.